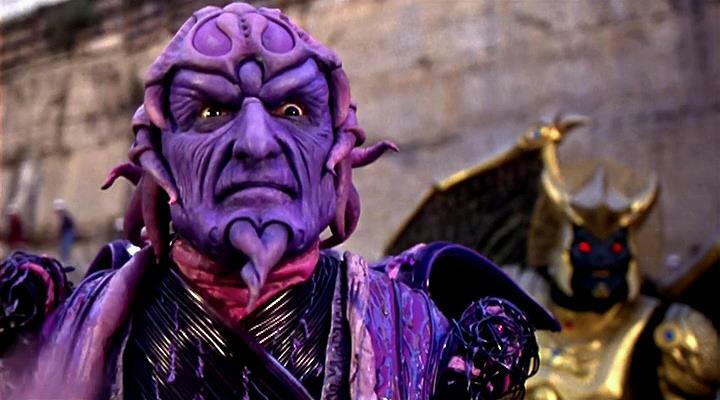 When an Entertainment Weekly cover revealed our first look at Oscar Isaac as the titular villain in X-Men: Apocalypse, most fans were not impressed, drawing comparisons to cheesy Power Rangers villain Ivan Ooze. 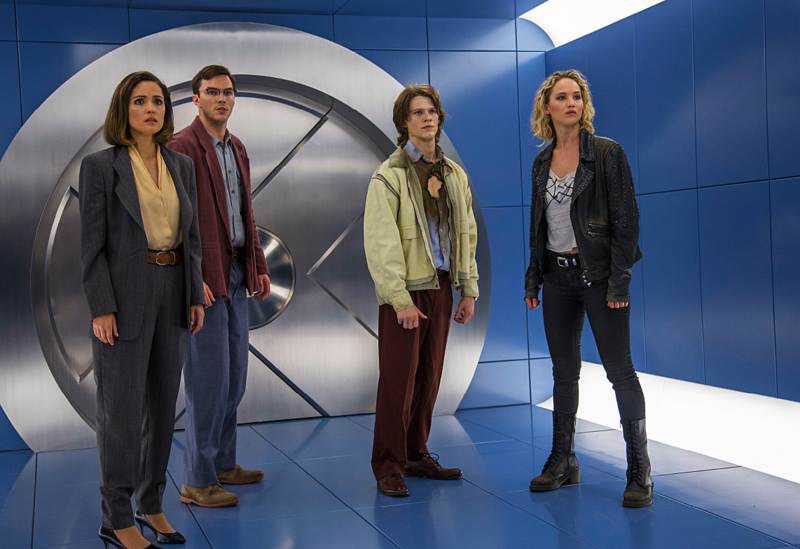 But, director Bryan Singer is back to defend the costume, saying it’s actually “very similar” to the comic book design, and has shared some new hi-res X-Men: Apocalypse photos at the same time. In some ways, the Apocalypse costume is very faithful to the classic costume from the comics, but that’s not necessarily a good thing. What works on the page doesn’t always work on the screen. Thor doesn’t wear a silver helmet. Wolverine doesn’t wear a yellow and black cowl. 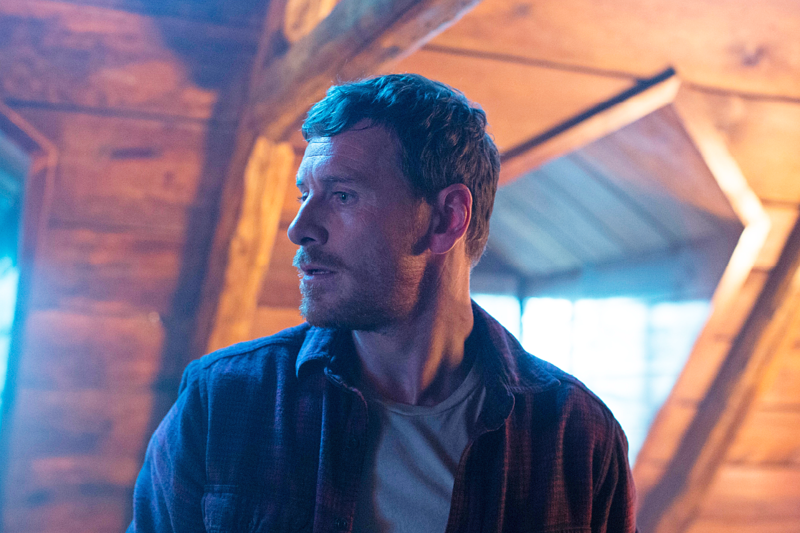 There are some concessions you have to make in order for a character to adapt to the big screen. Singer seems intent on remaining faithful, even if it doesn’t look quite right. Whether that’s the right creative choice remains to be seen. 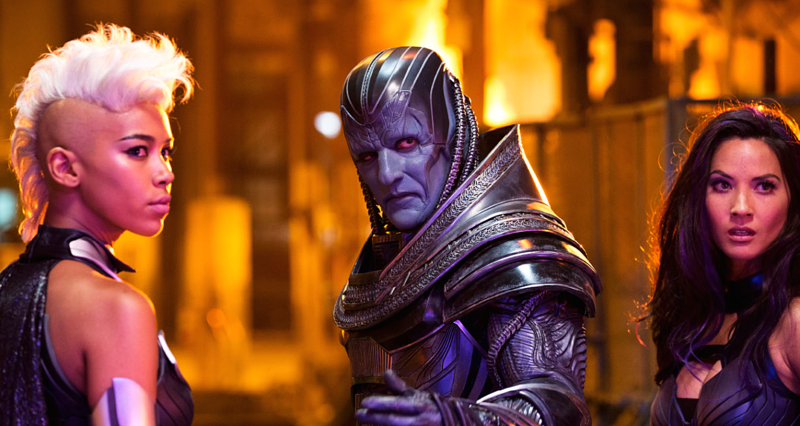 To give you a better look at Oscar Isaac as Apocalypse, we have some new hi-res X-Men: Apocalypse images, including a new shot of the villain in question. It doesn’t look appreciably better than anything we’ve seen to date (it’s a similar shot to one that was previously released in the pages of EW), but hey, at least Storm looks pretty good with that white mohawk. And, while we’re here, can we just talk about Rose Byrne’s 80s-era pantsuit? Forget about that silver Egyptian getup that Apocalypse is rocking, this might be the best (and most period-appropriate) costume in the movie. 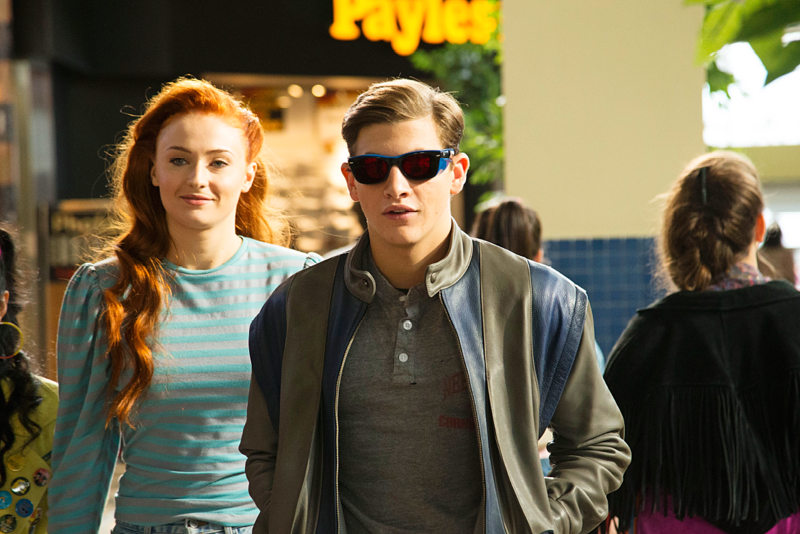 Check out the new photos below and see if this helps assuage any doubt about the look of X-Men: Apocalypse.